On the evening of October 23, 1989, the stars descended upon the Hotel Pierre on Fifth Avenue in Manhattan. Among the most notable in attendance were Al Pacino, Tom Berenger, Jason Robards, and Kevin Spacey. These actors were but a few of the over 500 guests assembled for cocktails, dinner, and entertainment at a cost of between $250 and $500 per ticket. In all, participants raised approximately $75,000, a number bolstered the following month from the proceeds of a benefit concert by Lisa Minnelli. The reason for the celebration was the 25th anniversary of the Long Wharf Theatre, located some 80 miles north in New Haven, Connecticut. Despite its unlikely locale, its two founders (Yale graduates Harlan Kleinman and Jon Jory) remained optimistic that the waterfront spot on the outskirts of New Haven was the right place for the new theater. In particular, they correctly noted that its location—just six minutes from the heart of the city and right off of a major turnpike exit—would be attractive to both local and widely dispersed patrons. Comprised of a company of 10 actors selected from across the country and a crew of 14 apprentices (most of whom were local graduate students that worked behind the scenes), the theater found immediate popularity, attracting over 30,000 patrons in its first year. Financially, local community members became some of its most fervent supporters. This included the produce wholesalers, who served as the theater’s closest neighbors, donating $20,000 towards the acting troupe’s startup. 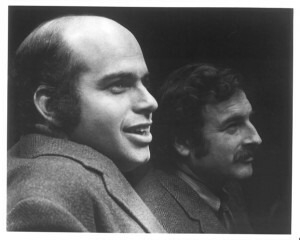 Arvin Brown and Edgar Rosenblum remained at the helm of the Long Wharf Theatre for over 30 years while it continued to establish itself as a regional attraction hidden away from the hustle and bustle of Broadway. 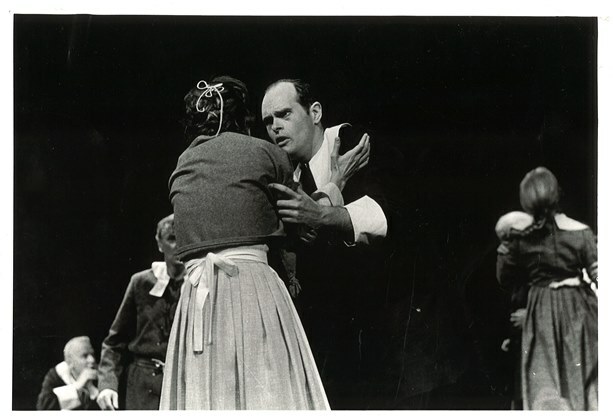 Following Brown’s tenure, Doug Hughes picked up the role of artistic director for four seasons before being succeeded by Artistic Director Gordon Edelstein and Managing Director Joshua Borenstein. Today the theater remains a thriving center of culture on the outskirts of the Elm City. 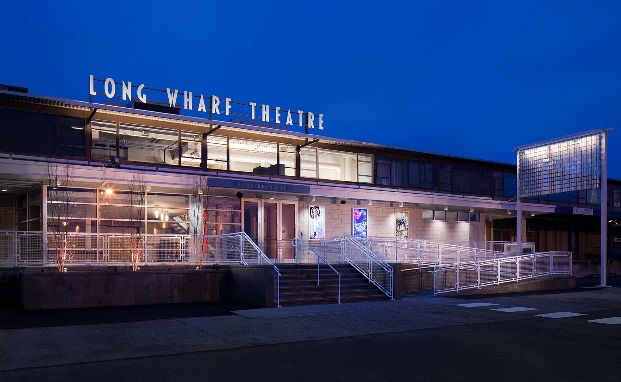 The successful rise of the Long Wharf Theatre is perhaps best exemplified by its current annual patronage of over 100,000, and its transfer of more than 30 productions to Broadway or Off-Broadway theaters. This success includes numerous award-winning productions including Wit, The Shadow Box, Quartermaine’s Terms, and The Gin Game. “Arvin Brown.” Theatre Communications Group, 2016. Link. “History.” Long Wharf Theatre, 2016. Link. “Long Wharf Theatre,” 2016. Link. “Long Wharf Revives Stage II.” Hartford Courant. April 1, 1979. “Long Wharf’s Director Sees Prosperous Future for Live Theatre.” Hartford Courant. February 4, 1973.